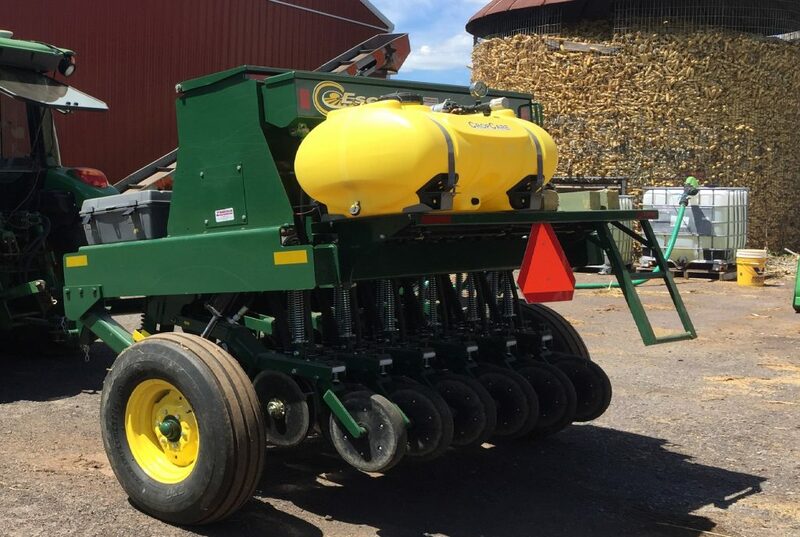 Available for free rental for no-till planting! 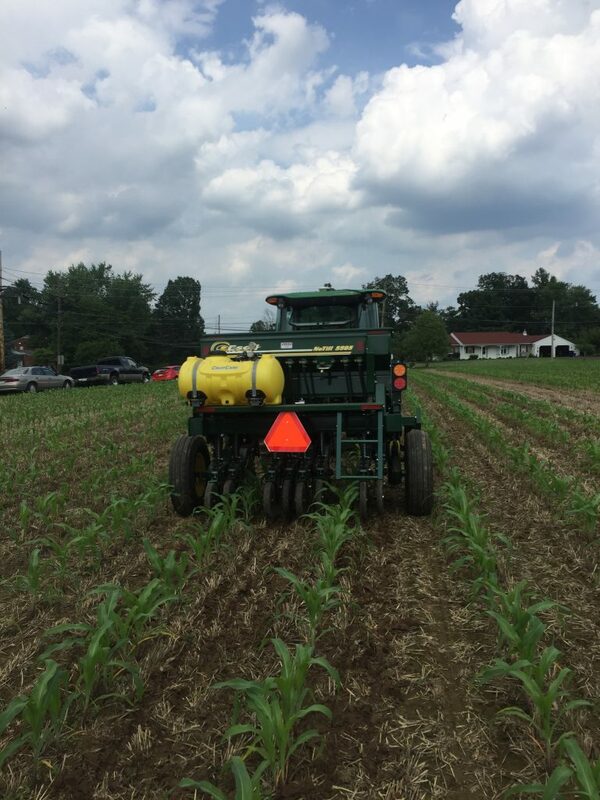 Interseeding is the practice of no-till planting cover crops in between existing corn rows. Interseeding helps to establish cover crops in areas where cover crop establishment is not as feasible because of a late harvest and short season. It allows the cover crops to become established prior to fall harvest of the main crop, to protect the soil throughout winter. 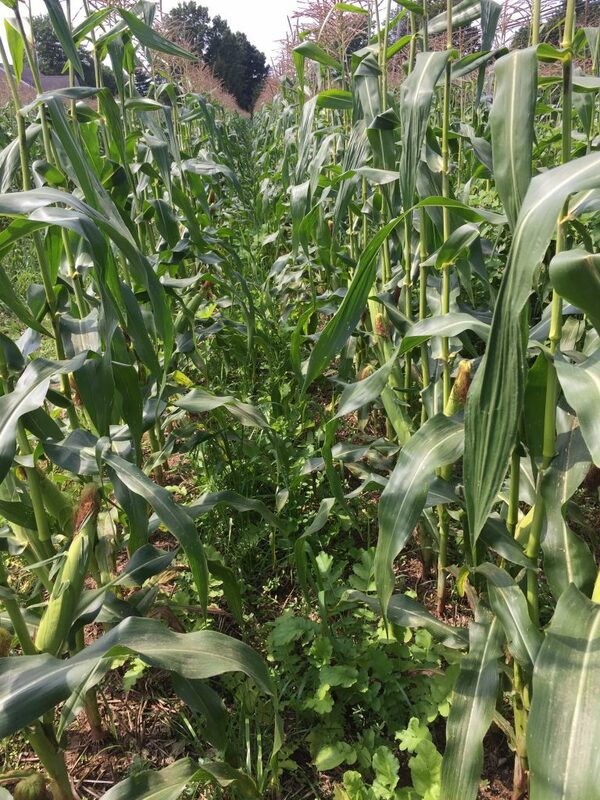 The resulting cover crop stand is better established than a stand planted following harvest of the corn crop in the fall. Interseeding provides increased soil protection, reduced erosion, improved nutrient cycling and retention, increased soil moisture, wildlife habitat and increased soil organic matter and microbial activity.